If you live in the Portishead or Clevedon area and your child wants to have some fun playing football, bring them along to Swiss Valley Rangers Junior Football. Sessions are held at Clevedon School Sports Centre each Thursday evening. 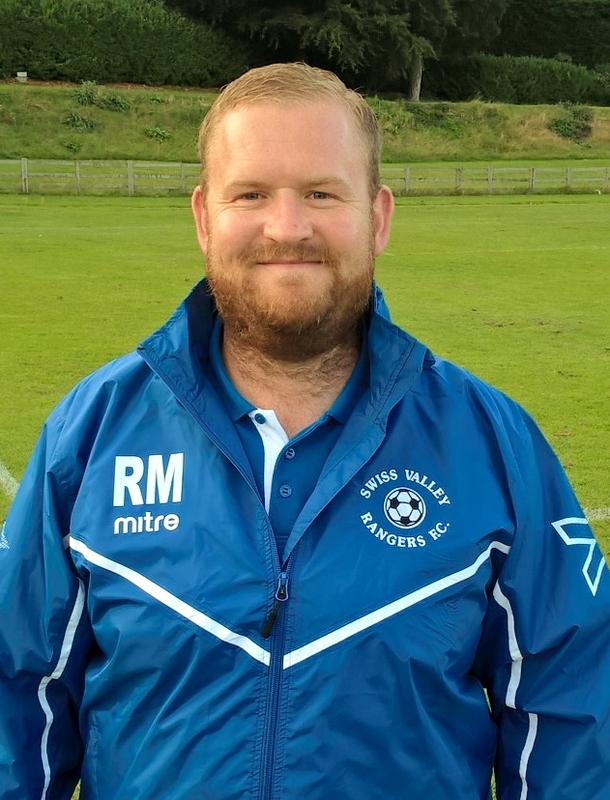 Richard has been managing the Under 10's for three seasons now. Richard's own son Jack plays for this team! 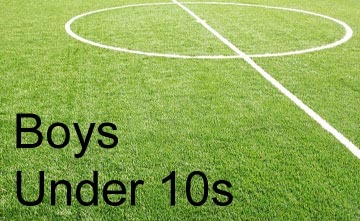 Thursday evenings from 6pm to 7pm on the Astro turf during the winter months and the grass pitches during summer.